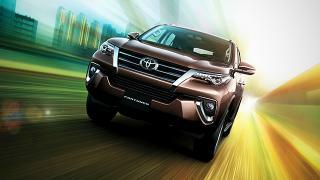 Get this chance to purchase a brand new Toyota Hilux G 4x2 AT with P74,410 All-in Downpayment. You will just have to pay P27,523 for 60 months to avail this promo. 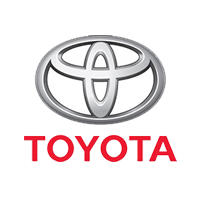 This offer is available at Toyota Mandaue North via Sterling Bank, China Bank Savings, TFS, EastWest Bank, BPI Bank, PSBank, BDO Bank, Security Bank, and Maybank. 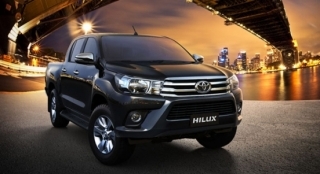 Priced at P1,310,000 (includes shipping fees), the Toyota Hilux G 4x2 AT is a powerful workhorse bearing a trusted nameplate. 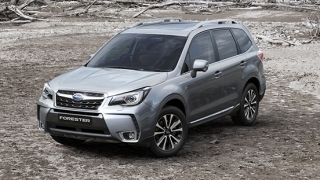 This pickup comes standard with 17-inch alloy wheels, and a bed liner for your precious cargo. 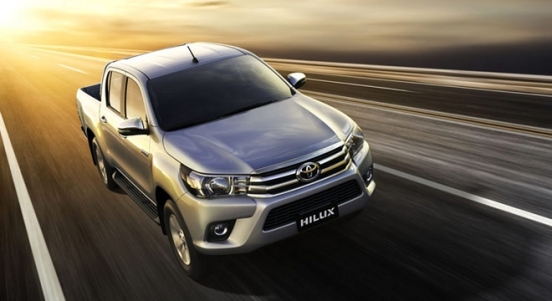 Inside, this Hilux comes with automatic air conditioning, and a 6.5-inch touchscreen head unit with 6 speakers. 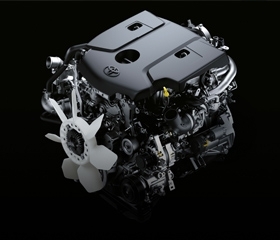 Powering this vehicle is a 2.4L 4-cylinder diesel engine that can churn out a maximum output of 147 hp and 400 Nm of torque. It is then connected to a 6-speed automatic transmission with ECT (Gate Type Sequential). For safety and security, it's packed with features like airbags (driver, passenger, and knee), Anti-lock Braking System (ABS), Electronic Brake-force Distribution (EBD), ISOFIX child seat anchors, immobilizer, and security alarm. Equipped with a state-of-the-art, 4-cylinder, 2.4L GD engine, the Hilux provides more power, more torque, and better fuel efficiency. 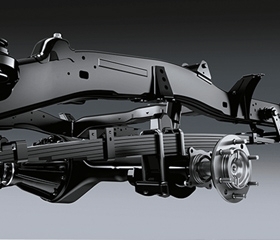 The Toyota Hilux has an improved leafspring suspension for a tough ride even on uneasy terrains. 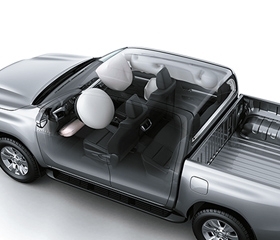 The Hilux is equipped with SRS airbags for the utmost safety of its driver and passengers.